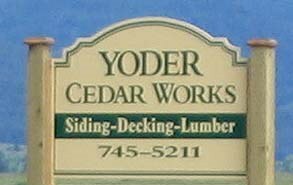 We offer quality custom siding. completed by commercial contractors & home owners. Please click on each photo to enlarge.